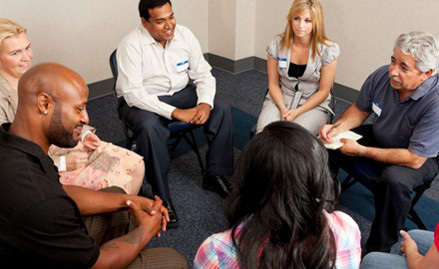 Beyond Affairs Network (BAN) is a grass roots organization made up of local support groups for people who are dealing with the devastating impact of a spouse's affair. 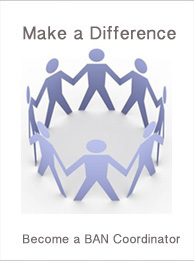 BAN – Beyond Affairs Network is an all-volunteer, free, grass-roots organization. Since there are no guarantees as to the uniform motivation and commitment of those who participate, the integrity of each group is the joint responsibility of all the members. 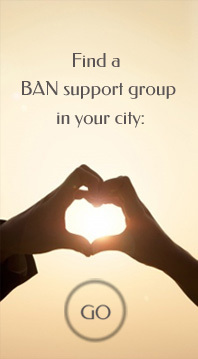 To learn more about BAN – Beyond Affairs Network watch an interview with a Beyond Affairs Network Coordinator, click on the question that interests you below. Please remember that BAN is for the BETRAYED SPOUSE only. What advice would you give to someone who is hesitant to join BAN? What made you decide to become a BAN coordinator? What's the greatest lesson you've learned from the affair?